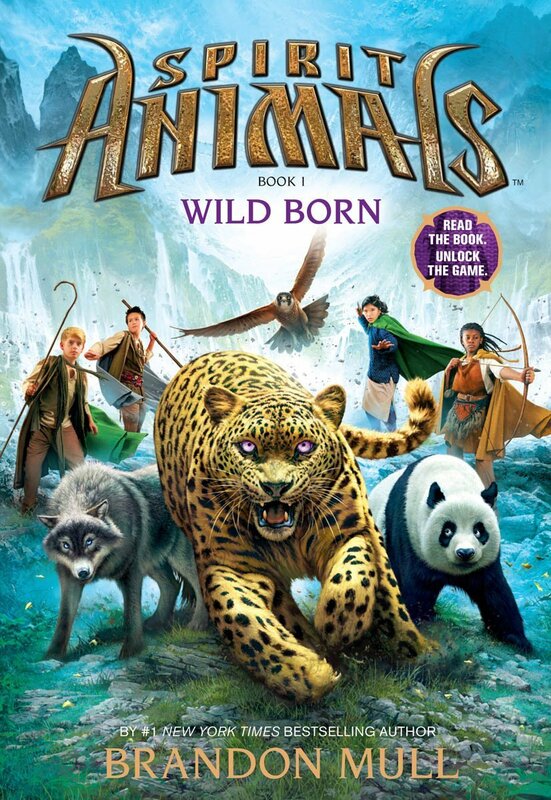 Here is my review for Wild Born! Enjoy! Conor, Abeke, Meilin, and Rollan have lived pretty normal lives. They are from the four different regions of Erdas, but nothing strange and amazing has ever happened to them. All four of them summon spirit animals-lifelong animal partners that make you stronger, and is extremely rare. not only that; their spirit animals are all Great Beasts—the most powerful kind of spirit animals that exist. They are the Four Fallen-the ones that died in the great battle against the Devourer. They have risen-but so has the Devourer. The four young kids are recruited by the Greencloaks to help fight evil, and defend the four corners of Erdas. They must come together and try to somehow stop the battles going on and the Devourer-before it is too late. In an enjoyable first book, The Spirit Animals series starts of with a mission to get the talismans before the enemy does. I thought this book was an exciting start to the series. It was enjoyable, and the world, characters, and plot that are created make for a great story. Brandon Mull’s writing was great, and the concept of this book was very unique and cool. I want a spirit animal! 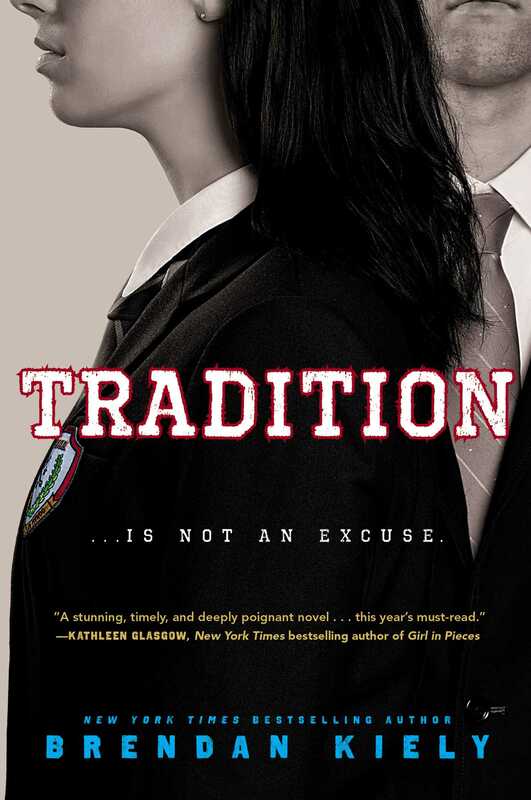 This book was slow at times, but the ending made up for all of it. The ending was breathtaking and sad, but it was the perfect ending. After I read it, I definitely wanted to continue the series. I can’t wait to read more Brandon Mull and Spirit Animals!